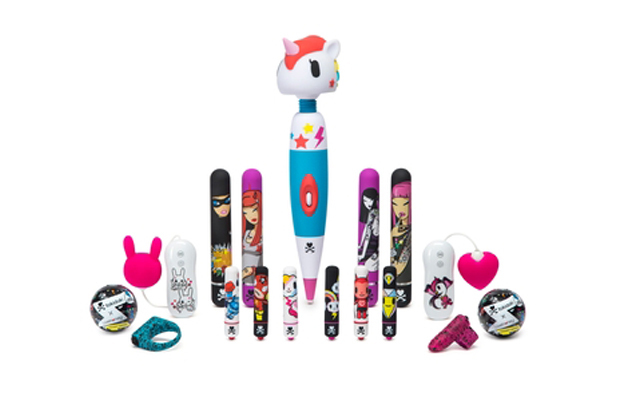 Lovehoney has been nominated for a top licensing award for its Tokidoki X collection. 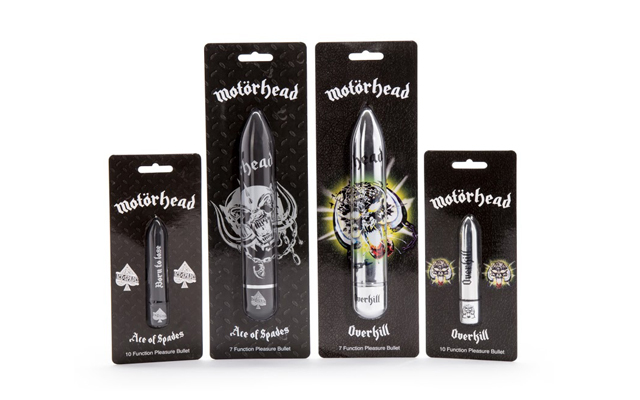 The firm is up against brands such as OPI, Mac Cosmetics, and Clinique in the Health and Beauty Aids category at the 2017 LIMA Licensing Awards. LIMA (The International Licensing Industry Merchandisers’ Association) is the leading trade organisation for the global licensing industry. Winners will be announced at the LIMA Awards Ceremony, which will be held during Licensing Expo on Tuesday 23rd May in Las Vegas. 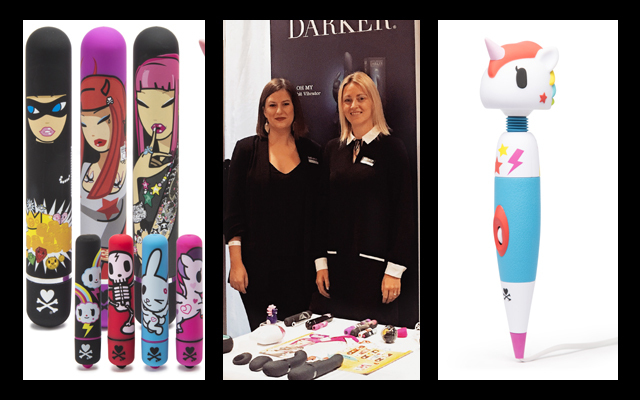 The Tokidoki X Unicorn Massage Wand is now being stocked in Boutique Passage du Désir, a group of eight luxe love stores across France in the key shopping areas of Paris, Lille, Marseille and Nantes, with the flagship store located on rue Sainte Croix de la Bretonnerie in the capital.